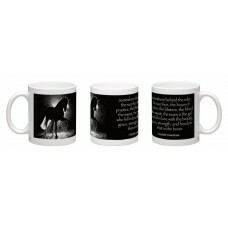 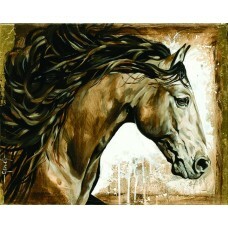 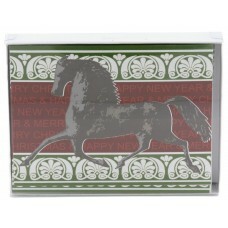 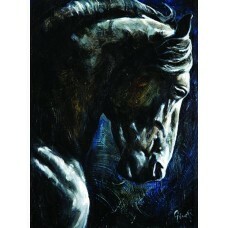 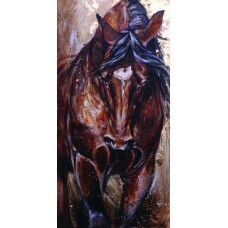 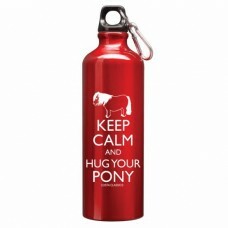 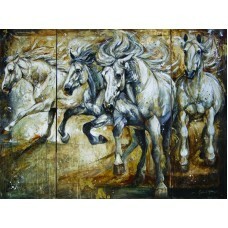 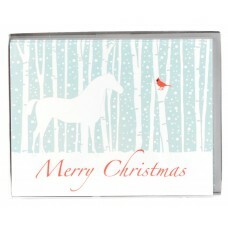 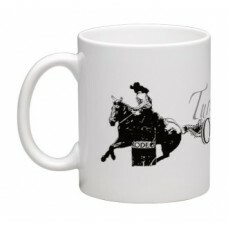 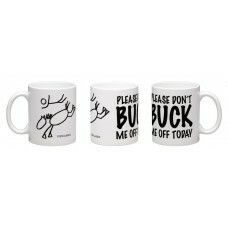 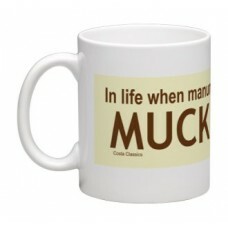 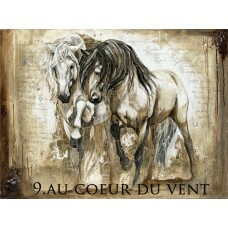 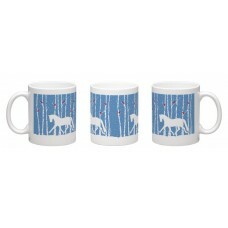 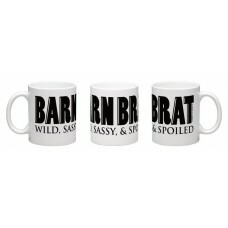 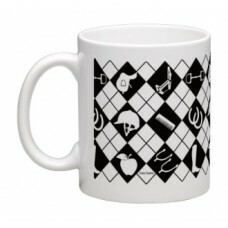 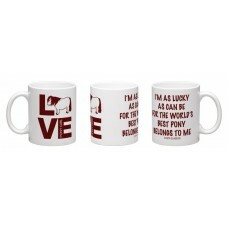 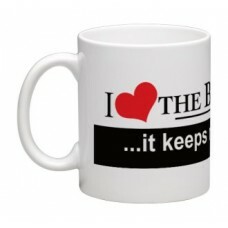 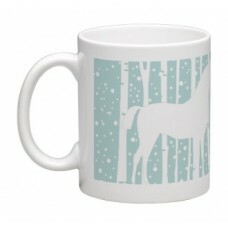 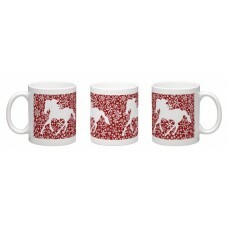 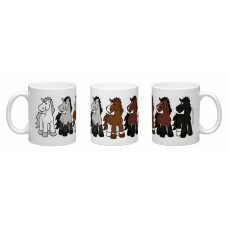 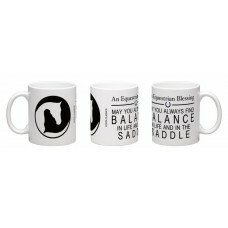 Add an equine touch to your favourite brew or a perfect gift for your horsie friend - Ceramic Mug &#.. 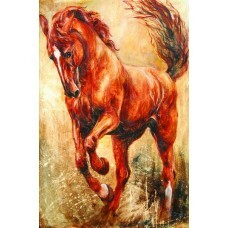 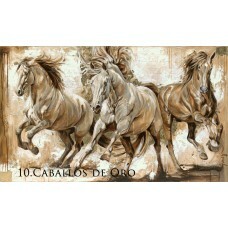 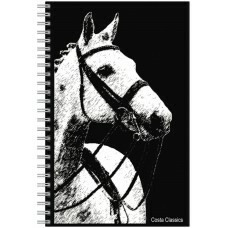 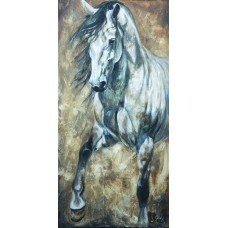 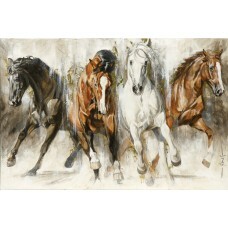 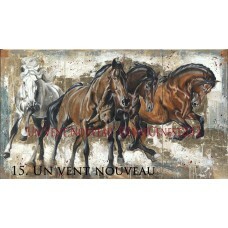 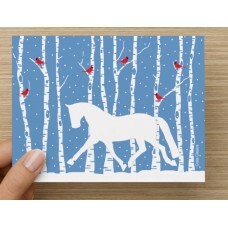 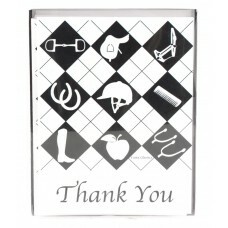 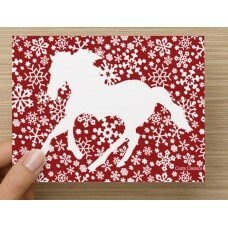 Pack of 10 blank note cards to write your own words - (10) 5.5" x 4.5" Blank Card, White S..
Add an equine touch to your car, truck, or trailer. 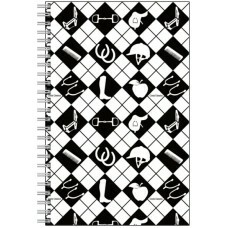 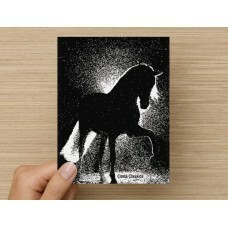 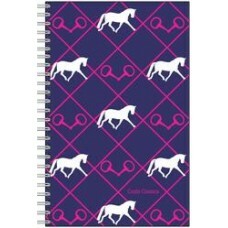 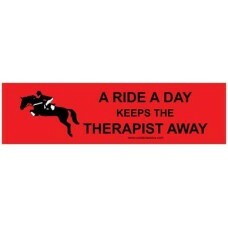 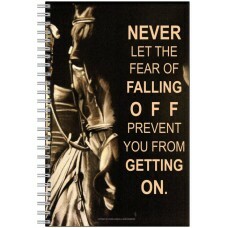 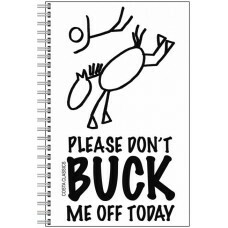 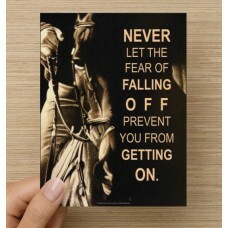 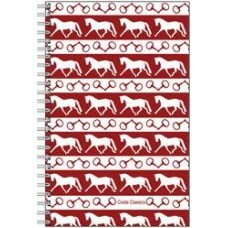 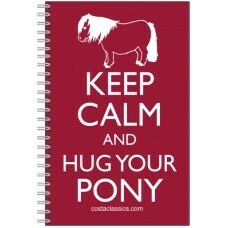 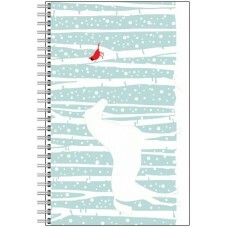 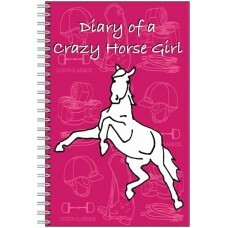 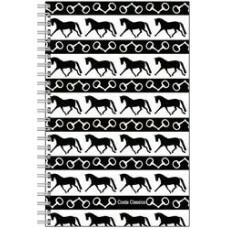 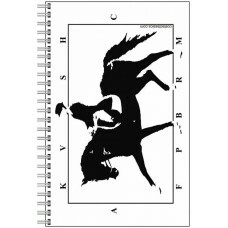 Stick one on your locker or binder at school - ..
Add an equine touch to make organizing, journaling and sketching a lot more fun. 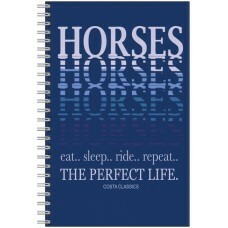 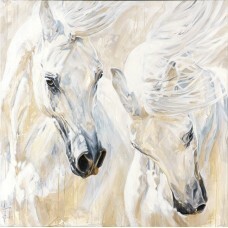 - 80 Blank Pages - .. 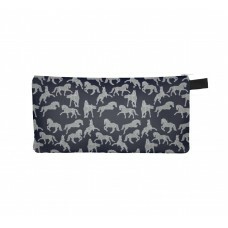 These cute pencil cases can be used for anything. 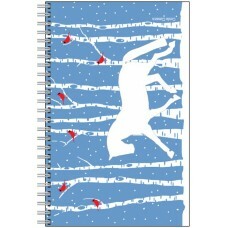 The case measures 9" by 4", has a YKK zipper and a..